You want a camo pattern that works everywhere?  Introducing "NEW" Realtree Xtra® and Realtree Xtra® Green. Realtree Xtra works in more hunting situations than any other camo pattern…with depth and lifelike images.  Realtree Xtra Green with its detail and contrast works great for early season bow hunting…where green is needed. When closeness counts.  Realtree Xtra uses natural elements like tree trunks, limbs, and a variety of leaves, and arranges these elements over large open areas. Layering these elements at different depths within the pattern creates an amazing 3D effect, and it is this unique process that makes hunters absolutely disappear in nearly any hunting situation they find themselves. Great for bow or gun hunting in hardwoods, pine, or even on the ground floor. Multidirectional layout creates astonishing visual confusion. Light and dark contrast disintegrates human form near and far at all times of the day. Incredible depth and 3D effects throughout. Like Realtree Xtra, Xtra Green uses the same lifelike elements to create visual confusion for game. But it's the variety of colors in the leaves that sets Xtra Green apart. With its specific color palette, Xtra Green perfectly matches the lush greens of the woods, making it ideal for anyone hunting in spring and early fall. Ideal for spring turkey hunting, early season bowhunting, or anytime green is needed. Warm Gray/Brown background blends perfectly with virtually every outdoor setting hunters encounter. Subtle shadows, highlights, and textures mimic varied terrain and lighting conditions. Perfect tones for anytime the season or situation calls for green. Use the slider to see the difference between Xtra and Xtra Green. Want to see your post here?  Use these hashtags: #realtreextra, #realtreextragreen, #rtxtra, #xtragreen.